My friend Jane needs to replace her garage door. So for the last week, we have been doing the field research: taking note of every garage door that we like or dislike on our morning walk. The door above is exactly the door she wants. Double row of windows, simple recessed panels. It is what I would buy too, if I were in the market to replace my door. Called a carriage style garage door, there are many variations, like this one with black hardware and more panels. But she is adamant about no hardware and just a simple, clean panel. 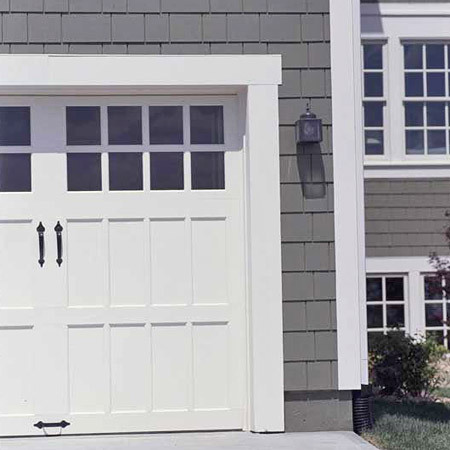 Garage doors are so often overlooked, but in my opinion, they can make or break your home's curb appeal. Especially when your garage is one of the first things you see from the street. Here in California, that is often the case with homes built on small lots. The garage can be 80% of the facade! That's when a pergola and a carriage style door can make a major difference. Although this carriage style door is a bit too busy for me, I like how the vines soften the whole effect. Just look at the difference a carriage style door makes here. Although, I would have painted the entire door white. 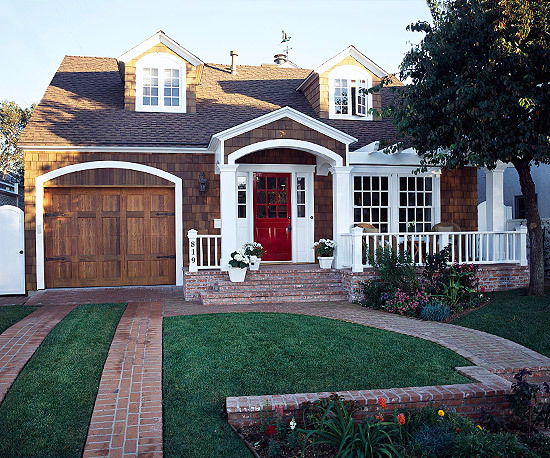 Stained doors are a handsome choice and blend nicely with the shingles on this cottage. I could also see a white door here too. Just like here. I love how crisp the carriage doors look with the shingled house. I also like the hardware. If I were to get new garage doors, I would want hardware. To me, it's what makes it look like a true old fashioned door. So here are my garage doors. A double and a single. What saves it are the pillars and the pergola. I can't help imagine how much better it all would look with carriage style doors though. Here is a sketch of how it would look! With the kitchen remodel still in progress, it won't be happening any time soon though, if ever! I'll just have to live vicariously through Jane. I promise to show before and after photos! I am so in the market for new garage doors also. This was a great post for me. I too, though have to put them on the back burner..just too much other stuff to do yet! 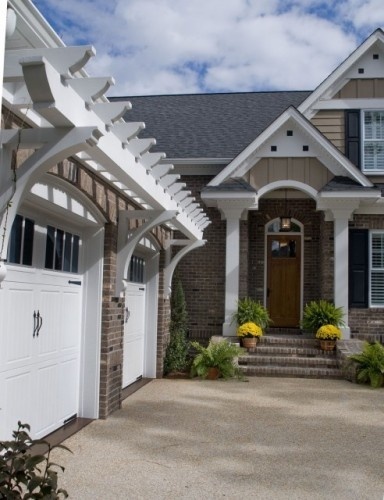 even without NEW doors your garage looks lovely with the pergola and pillars. I love the flowering vine. Wow, you are so right about the garage doors! Did you have the clever idea of the pillar? Btw, you sure have lovely homes to look at on you walks! very inspiring! I love all the samples you posted. We just got a new door with the double windows at the top. its quite an improvement but I DO want all the black hardware pieces for mine. Maybe I can make this happen in the fall. would also love the pergola section with vines on it. My former home in upstate NY had garage doors made to look like carriage doors. I put antique French door pulls (looked like a rope with a tassel end) in the center and antiques strap hinges on the sides. I loved the look. I kept an extra set of the handles. Maybe I'll do something similar on my Florida garage door...after my kitchen reno is finished. I love the pergola above your doors. Hey girl!!! Thank you so much for stopping by and following along with my crazy self! lol! I've been admiring you for a very long time! I really love the last picture's doors. I'm sure whatever you decide they will looks wonderful! Cause, you have great taste! replaced ours with carriage doors cannot believe the difference it made. I have a pergola on my list now love that look. Love this style. Wish I could show you the doors from my last house. This style but arched with strap hinges - very charming!! Your before and after perfectly illustrate the point--dramatically. I'm with you, as a California resident our garage represents most of the front of our house. Next go around I would totally select the doors with hardware...love your examples and will save some of the best to my garage door file for future reference. Love the carriage style doors! Thanks for the inspiration! Love these photos. You are so right, they add so much to the curb appeal of a home. Wish I were in the market for some new ones. There are several shown here I would love to own! Great post! I wanted a carriage style garage door...but I was afraid my son's basketball would break a window...turns out he just goes to the courts on our little island. Oh well. PS...my garage door looks just like your two car one. 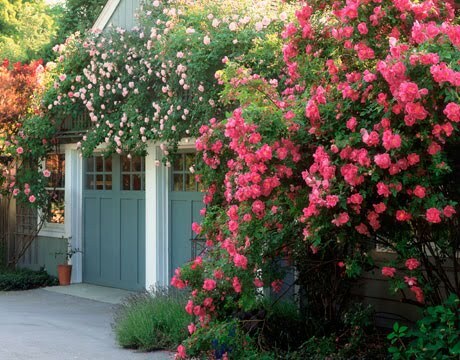 I LOVE, LOVE the pergola and climbing roses. Would LOVE to find an EASY pergola to install over our garage doors! A great little post!! 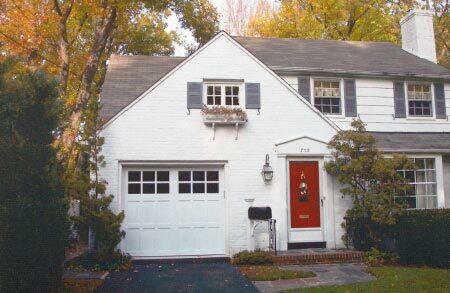 Garage doors are an overlooked design option that can really make a difference curbside! You beautifully illustrated that point. Been following you regularily and love your blog! In fact, you are now on my blogroll!! Very good post with some great punches in. I am pleased i got the likelihood to read it. Unaccompanied Thespian Return Doors is a locally owned and operated complement that provides top propertied garage entree installing services & repair to lodging and performing owners in The Woodlands, TX and City, TX and the close areas. At Unaccompanied Topology Overhead Doors, we account substantially trained and highly experienced garage entryway specialists to palm a difference of advertising and residential installing projects. Garage doors greatly affect the overall view of the house. That’s why it’s really important to choose the right type that will blend well with the color and structure. 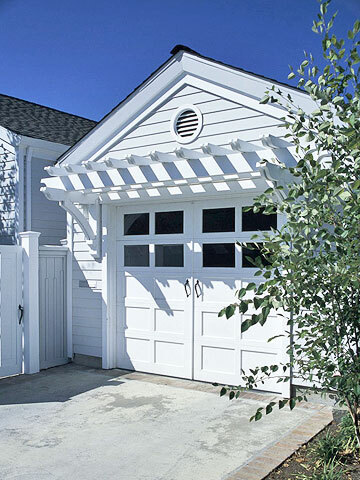 A carriage garage door, together with its plain white color shows a simplistic design. However, you can make it more appealing by playing with its colors. Aside from white, you can try to apply different shade. Just make sure it will generally suit your house’ view. 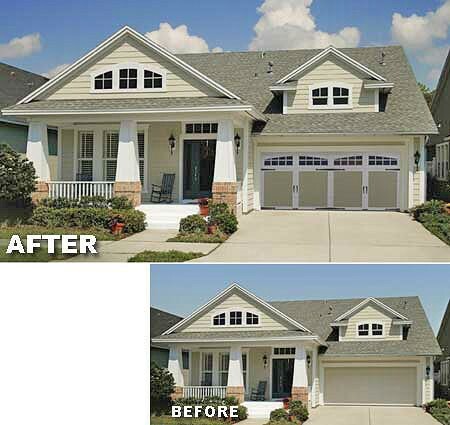 What I love about a carriage style garage door is that it adds curb appeal to the overall look of your home. 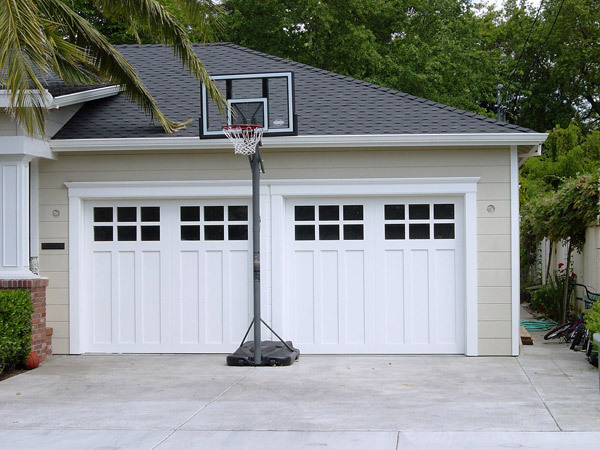 It may be just a simple addition to your garage, but it actually creates a big difference. It’s elegant and stylish to look at. 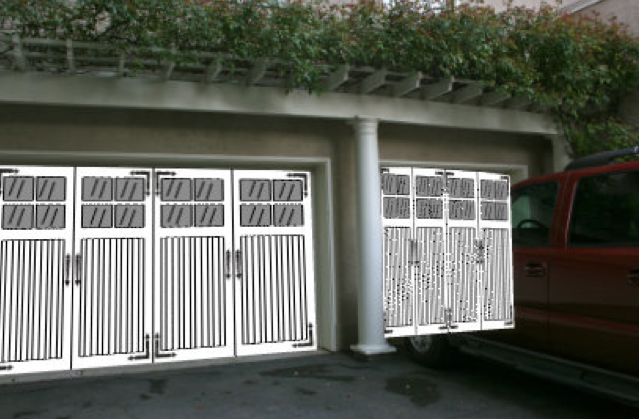 Carriage garage doors provide a beautiful touch to any home. You can find many great designs on the many manufactures websites. Beautiful garage doorss! It's amazing how big of a difference a beautiful door can make on the home. 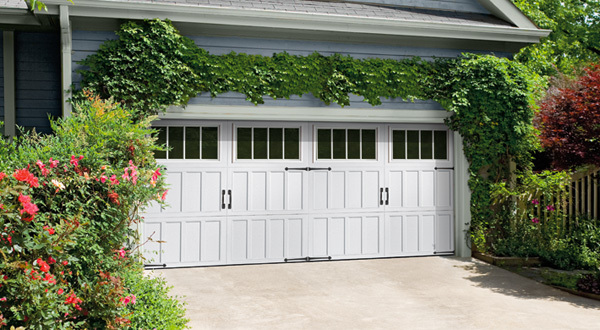 We dogarage doors repair milwaukee area and love to see other's passion for garage doors. Wow! Those garage doors are all great. But I am just fascinated by the hardware installed in garage doors. It is just so amazing how a simple hardware could make a difference in the appearance of a certain garage door.